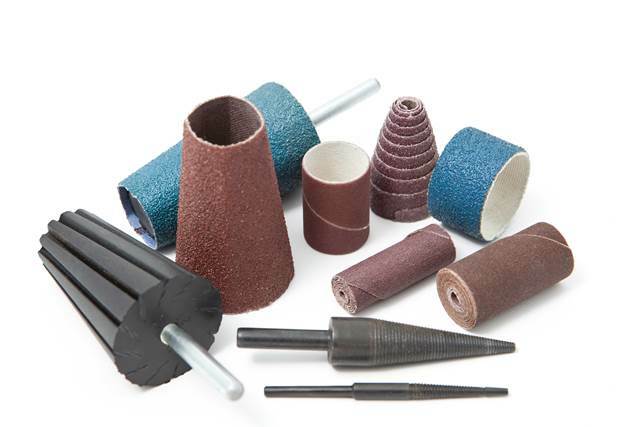 Spiralbands, drums and rolls can be set-up with A/O or Zirconia abrasive in a wide range of grits. They are used for shaped surfaces sanding and finishing or for areas difficult to access. They are ideal in order to remove burrs and imperfections on all surfaces.